The Universal House of Justice is the international governing body of the worldwide Bahá’í community. Endowed by Baha’u’llah with the authority to legislate on all matters not specifically laid down in the Baha’i scriptures, the House of Justice keeps the Bahá’í community unified and responsive to the needs and conditions of an evolving world. The Universal House of Justice is a nine-member body elected every five years by the members of national Baha’i assemblies. 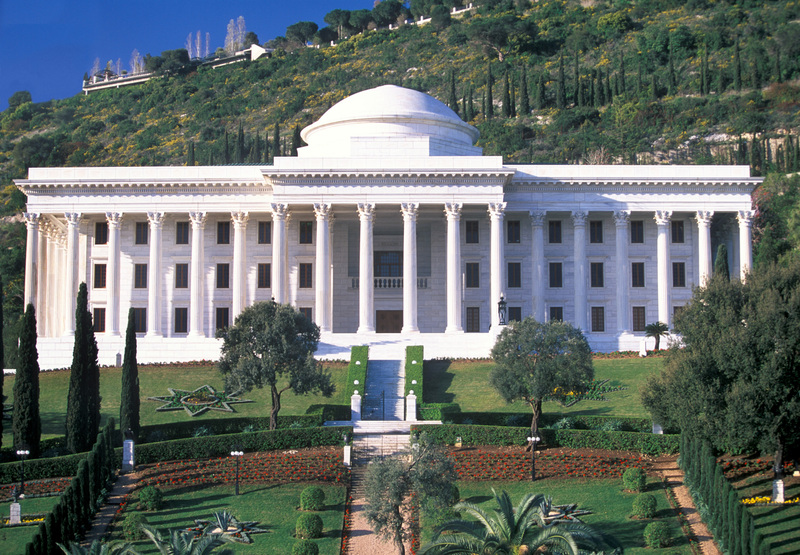 The permanent seat of the Universal House of Justice is located at the Bahá’í World Centre on the slopes of Mount Carmel in northern Israel. From this building and others nearby, a staff of more than 600 people from 60 countries administers the international affairs of the Bahá’í world community. From Haifa, information is transmitted back and forth between national Bahá’í communities; international goals and plans are disseminated; social and economic development projects are monitored; statistics are collected and kept; and international funds are managed. 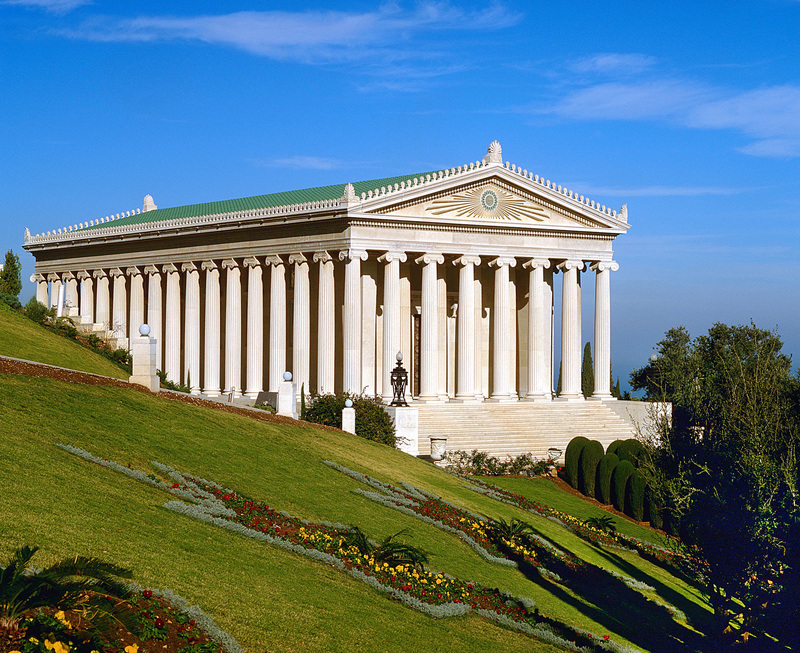 There is also an international archives building, within which are housed relics, writings and artifacts associated with the lives of the Báb, Bahá’u’lláh, and ‘Abdu’l-Bahá.